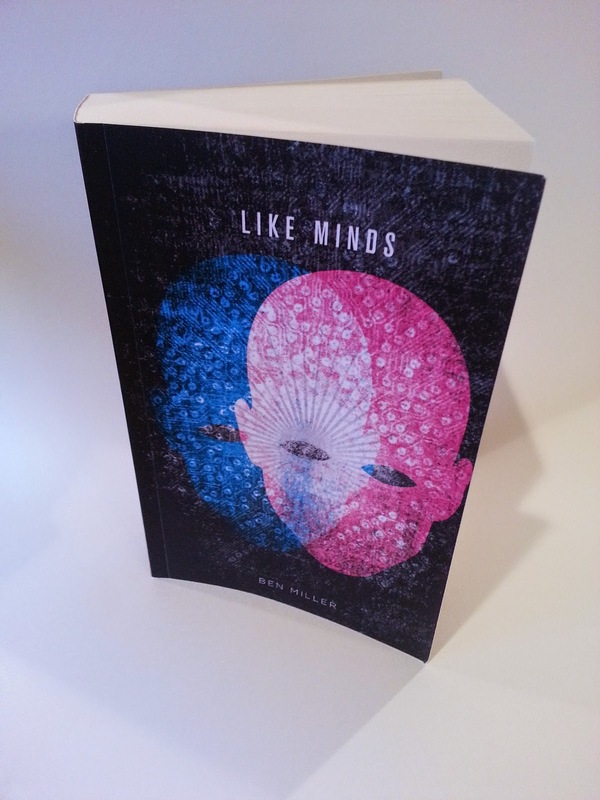 The paper version of Like Minds is now available along side the eBook. There's even special pricing if you want to pick up the paper version and the eBook. It is weighs in at 2.5 lbs and 556 pages of adventure. 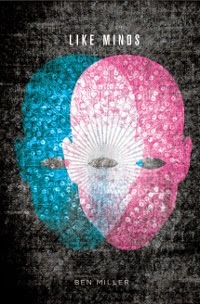 Check it out and don't forget to leave your best review. 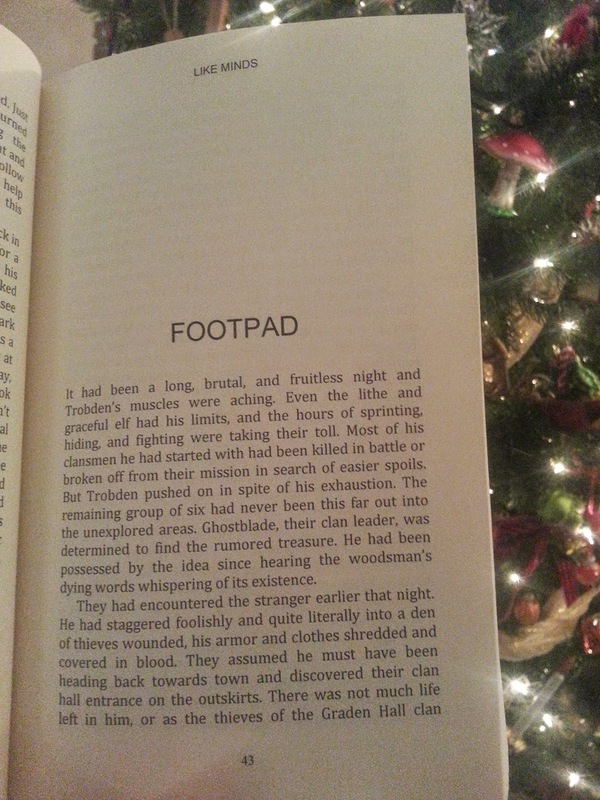 Here's an illustration of how the book can make an awesome gift. If you have a carbon fiber reinforced stocking it may make a perfect stocking stuffer. If you are following @NomDeBen on twitter, you may have picked up a rumor that there is a physical copy of Like Minds at my house. Unfortunately I wasn't at my house until last night. But the rumors are true.